Known for its vast sunny ski area, its revolving restaurant called Kuklos, its Tobogganing Park and its Nordic space, the region of Aigle-Leysin-Col des Mosses has many surprises in store for visitors. 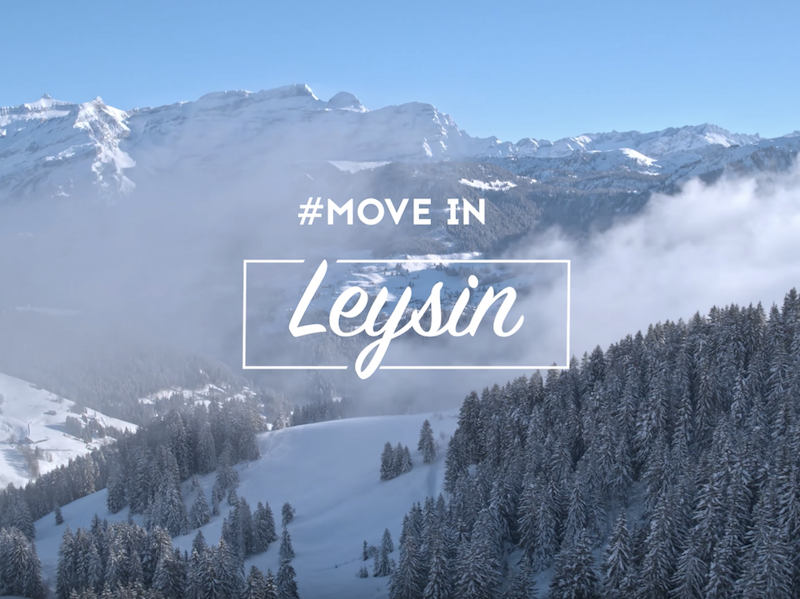 Known as a hotspot of freestyle, the resort of Leysin is linked to Les Mosses and La Lécherette and thus forms a vast ski area offering 100 km of slopes. Leysin is famous for its sunshine and attracts skiers and hikers in search of these precious sunrays. They can enjoy the sun to the full on the slopes or the terrace of the Kuklos, a revolving restaurant 2,048 m above sea level and with a 360° panoramic view. Lower down on the slopes, the Restaurant des Fers is also a favourite to have a sunny break between two descents or as a finishing touch after a romantic outing in a dog-pulled sleigh. In the village, other establishments attract gourmets such as La Fromagerie, which is a combination of a restaurant, cheese-making demonstration, terroir grocery store and museum. The rather unique Village des Neiges serves Swiss and Nordic meals in a yurt and in igloos that are located next to the Tobogganing Park. Recreated each year as soon as it is cold enough, this “snowtubing” site offers descents on inner tubes on several fun runs. Snowtubing is also on the programme at Les Mosses offering two slopes for the whole family. But this village is above all known for its Nordic Space and its cross-country ski trails.